Javier Quintana knows his family’s struggling restaurant, El Corazon, needs help. But when his interfering siblings hire Molly Abbott, a successful food entrepreneur and his high-school sweetheart, he’s livid. The way their relationship ended wasn’t pretty. And although Molly never married, she’s the single mom of an eleven-year-old daughter conceived right about the time of the breakup. Molly’s ideas about farm-to-table, health-conscious Mexican food conflict with Javier’s strong sense of tradition, even as her joyous faith convicts him about his own lapse from the church of his youth. 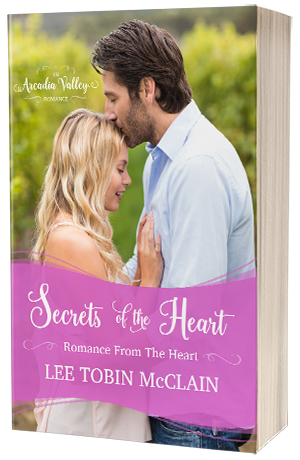 Can a reunion romance bring happiness to two lonely souls who never forgot each other… or will their relationship be derailed by the secrets they both carry in their hearts?